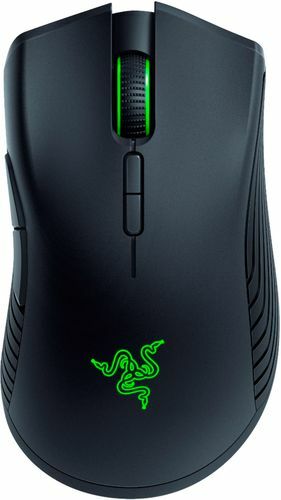 Take gaming to the next level with this wireless Razor Lancehead mouse. 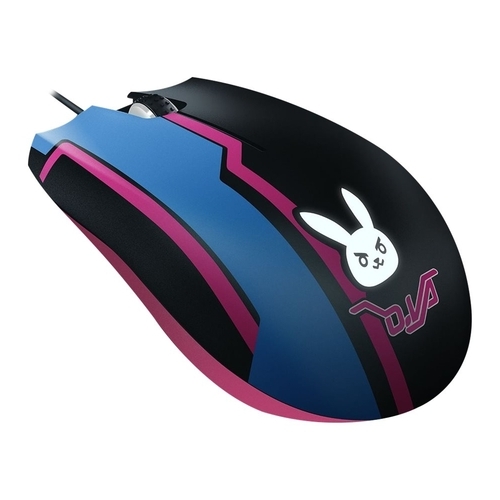 The ambidextrous design has enhanced rubber side grips for comfortable use with your left or right hand. 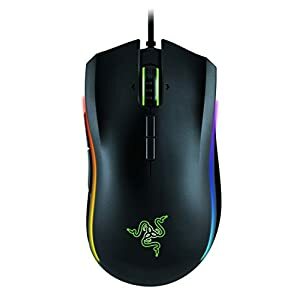 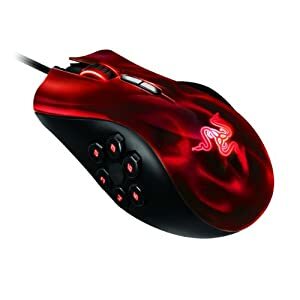 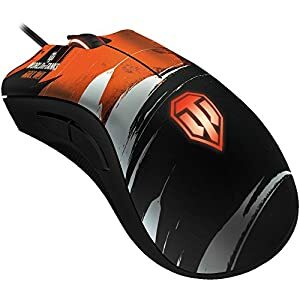 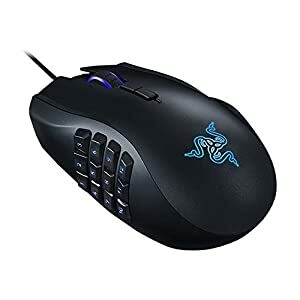 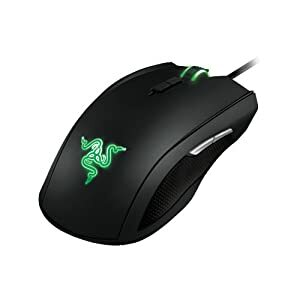 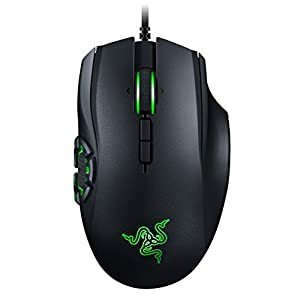 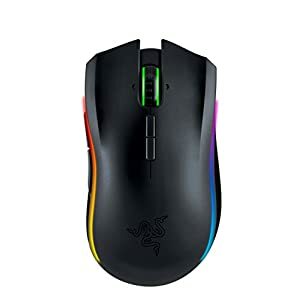 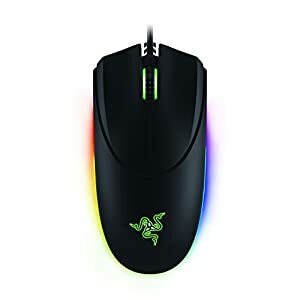 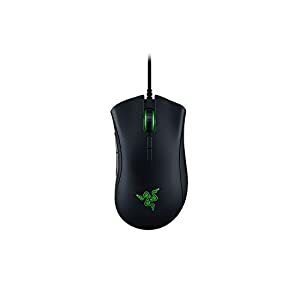 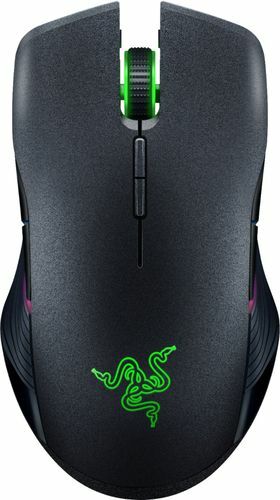 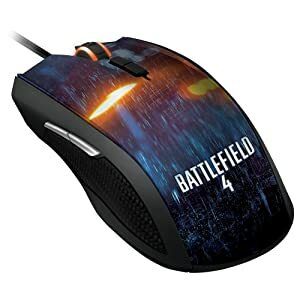 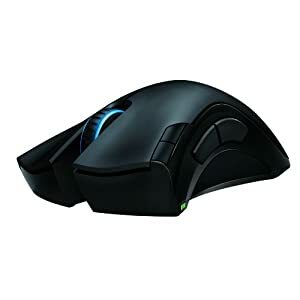 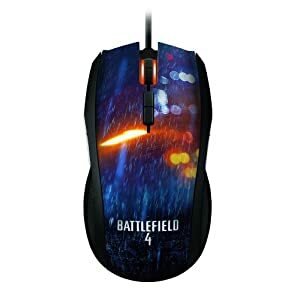 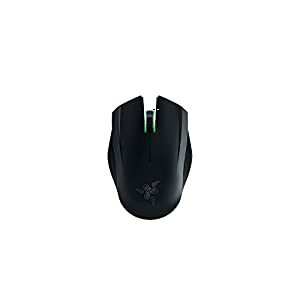 The 16,000 dpi 5G laser sensor and 50G acceleration on this Razor Lancehead mouse provide lightning-fast performance for critical gameplay decisions.